Gymtec Fitness is a purpose built, modern fitness venue overlooking extensive, open countryside – the ideal setting to focus on fitness. Based at South Green Park, Mattishall, it is uniquely placed to offer both indoor and outdoor fitness options. 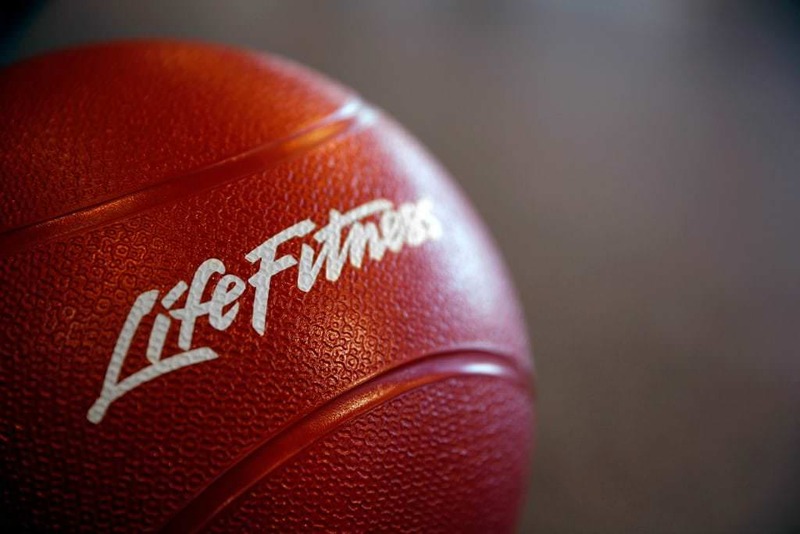 A fully air conditioned gym, equipped with top of the range Cardio and Resistance equipment from Life Fitness. 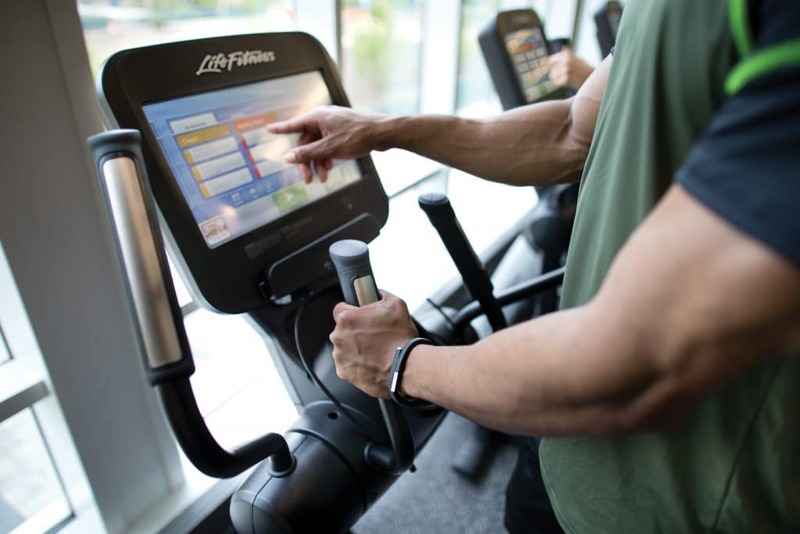 The range of equipment has been especially selected to offer plenty of workout options for a variety of fitness needs and is suitable for both the amateur and sporting professional. Our friendly, experienced fitness professionals are always on-hand to help with your personal fitness goals and develop the ideal exercise programme for you. They can provide one-to-one personal training, fitness assessments and support, advice when needed. 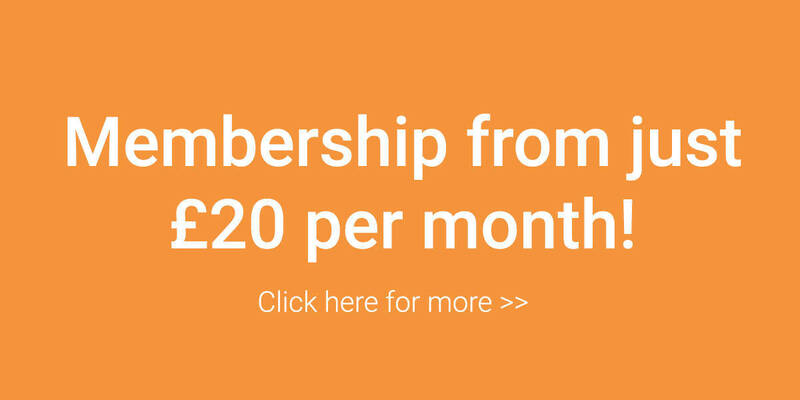 Whether your fitness aspiration is lifestyle, health, performance, a charity/group challenge or something else, visit or contact the Gymtec team and they’ll help create a package that’s right for you. A very friendly, welcoming gym. All trainers are very helpful & classes are great. Great HIIT circuit session this morning! Loved it:) Great space, friendly staff, awesome kit:) Thank you! Brilliant gym with excellent equipment and friendly staff, can highly recommend the personal training just had my third session with Lisa what a fun session pushed me hard just what I needed! The guys at gymtec are great. I’m mid 40’s and had a long break from getting exercise. They’re friendly and supportive. It’s so pleasant to have a field to look out at, go at the right time and it’s quieter if you’re not a fan of Kiss radio 😉 inexpensive and the facilities are good. I have been a member for two weeks and it is hands down the best gym I have ever been a member of. All of the staff are excellent. They are always on hand to help as much (or as little) as needed. All of the equipment and facilities are top notch. If you live near by you need to check it out. If you are out of shape, unhappy or lonely this place could change your life! They sit down with you, discuss what you hope to get out of going there and then help you every step of the way.